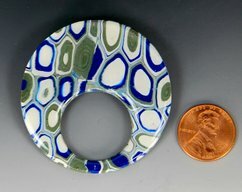 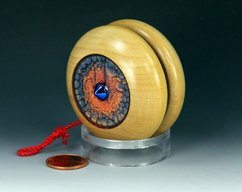 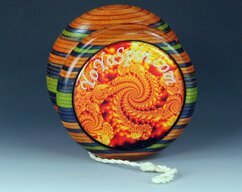 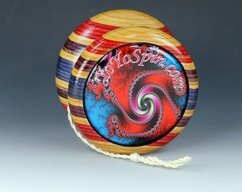 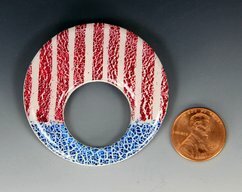 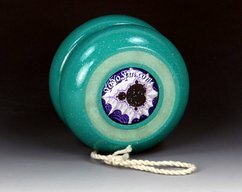 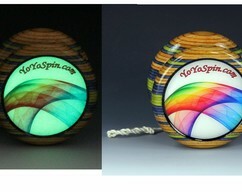 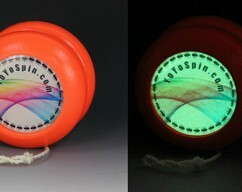 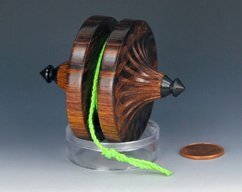 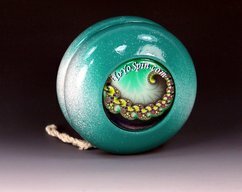 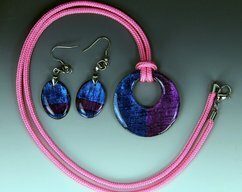 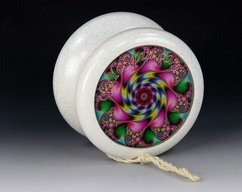 Handmade Butterfly Fixed Axle Yo-Yo with Fractals ! 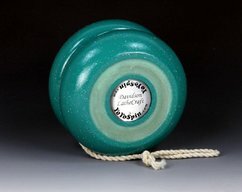 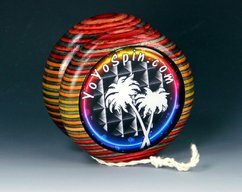 Vintage Parker Pro Wood YoYo, Imperial Fixed Axle with Fractals ! 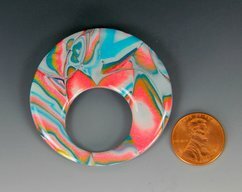 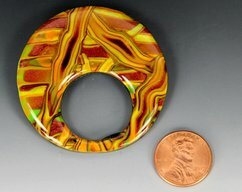 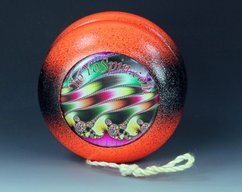 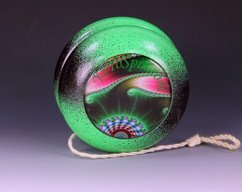 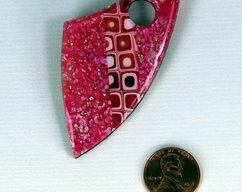 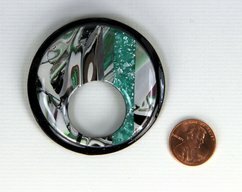 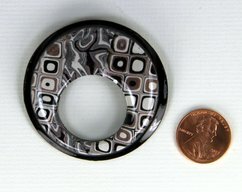 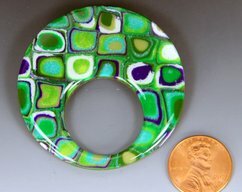 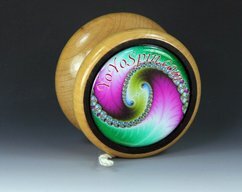 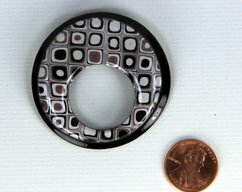 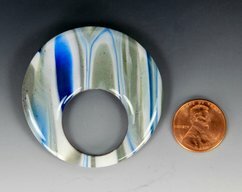 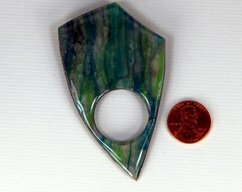 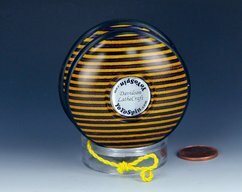 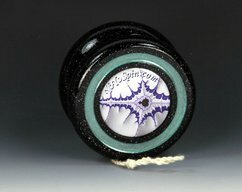 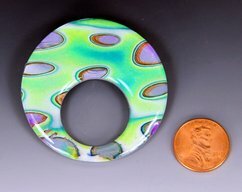 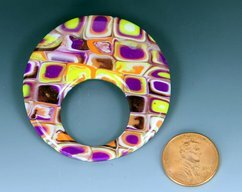 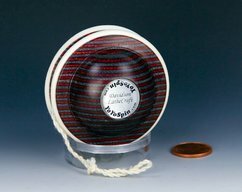 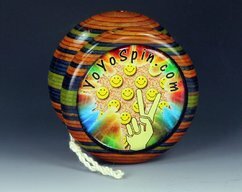 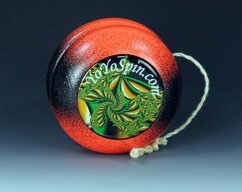 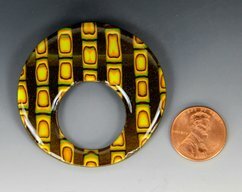 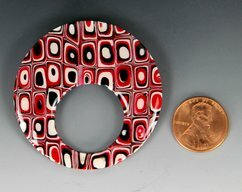 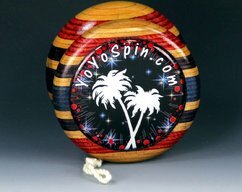 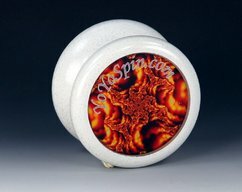 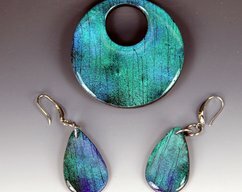 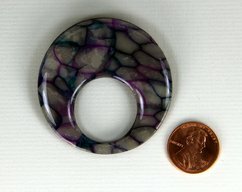 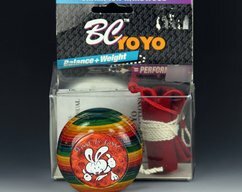 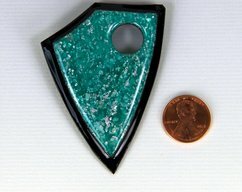 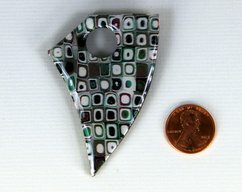 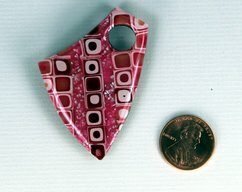 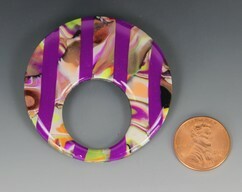 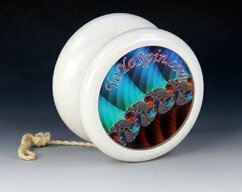 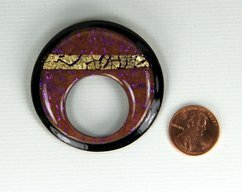 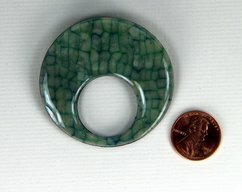 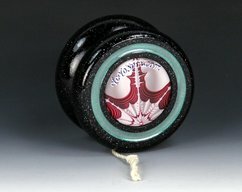 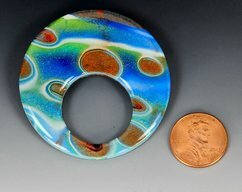 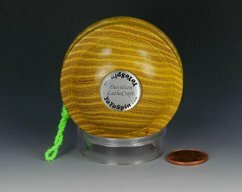 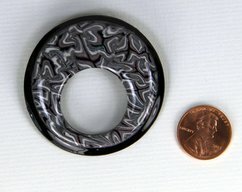 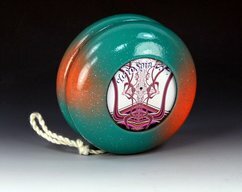 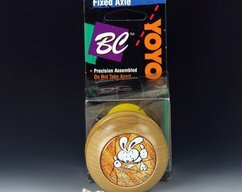 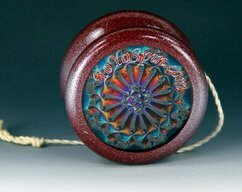 Vintage Tom Kuhn/BC "Classic" - Butterfly Mod Yo-Yo With Fractals ! 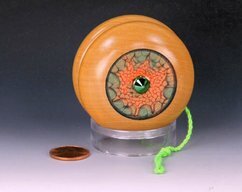 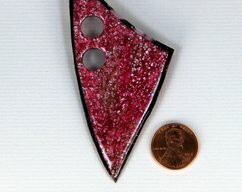 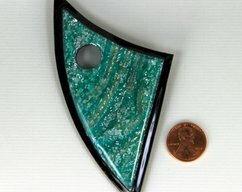 Vintage Tom Kuhn/BC "Lightning" - Butterfly Mod Yo-Yo With Fractals !